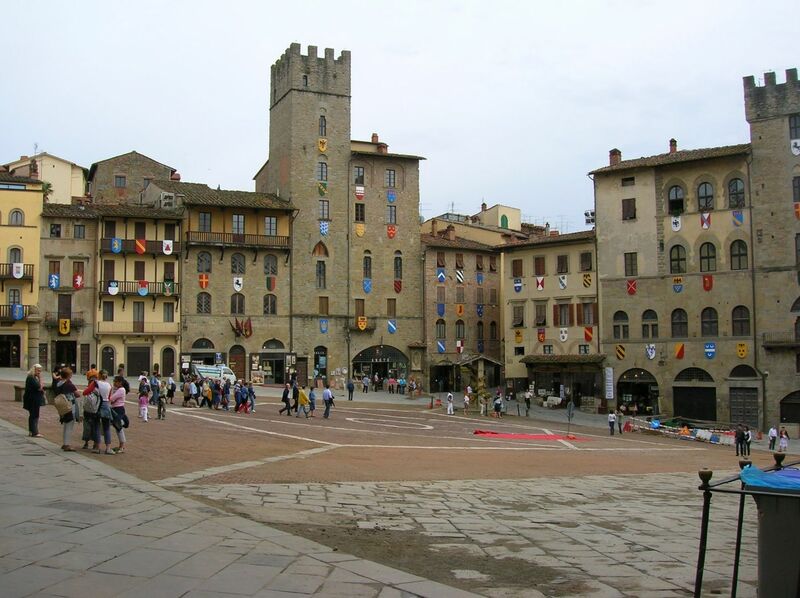 This festival is held in the picturesque Piazza Matteotti over a weekend. It is an event that showcases the Chianti Classico vineyards and winemakers. The best part for those who visit is the opportunity to taste wine by the glass. Each ticket allows you to taste up to 10 different wines, incredible value for money. Local food and delicacies can also be sample along the red wine (or on own their own) at various stalls throughout the piazza.